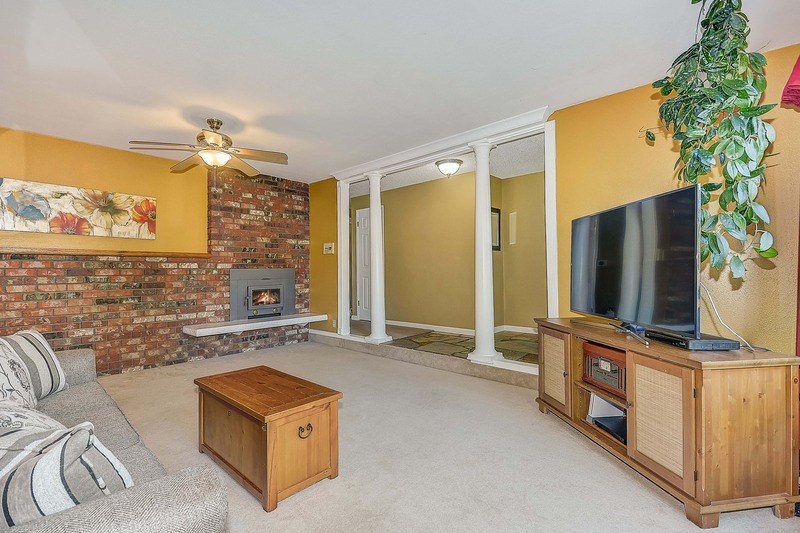 Cozy Kent Rambler, Only a Block From Lake Meridian! 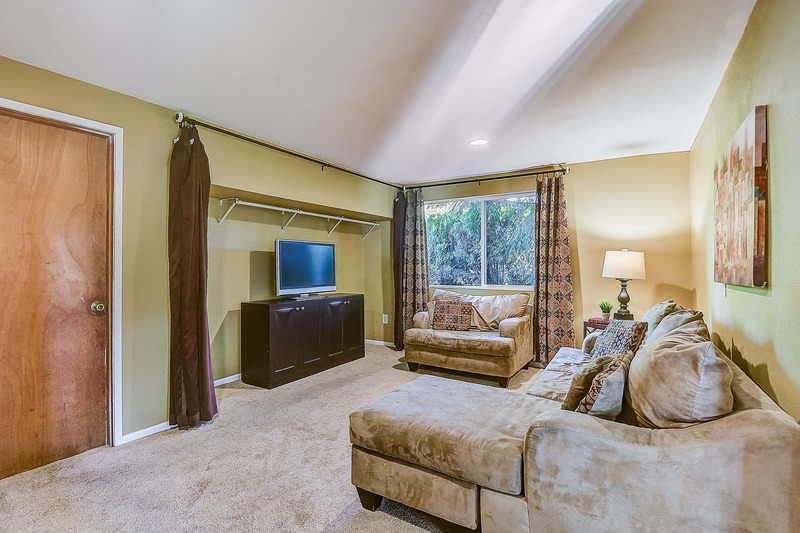 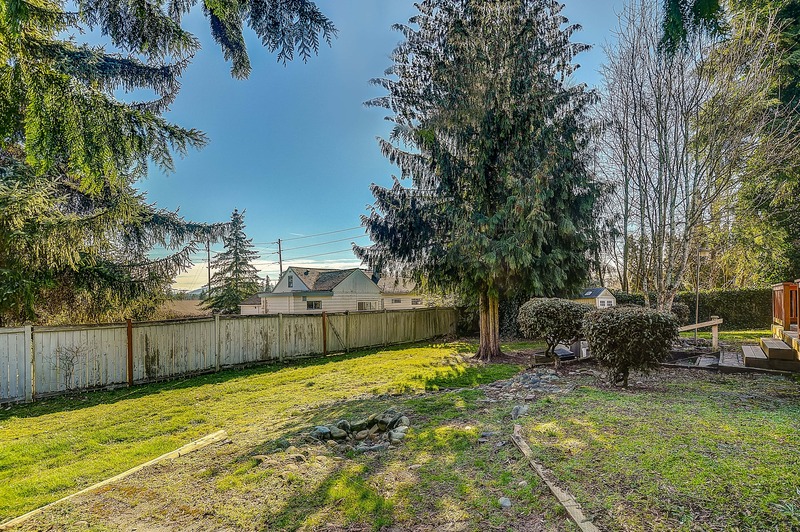 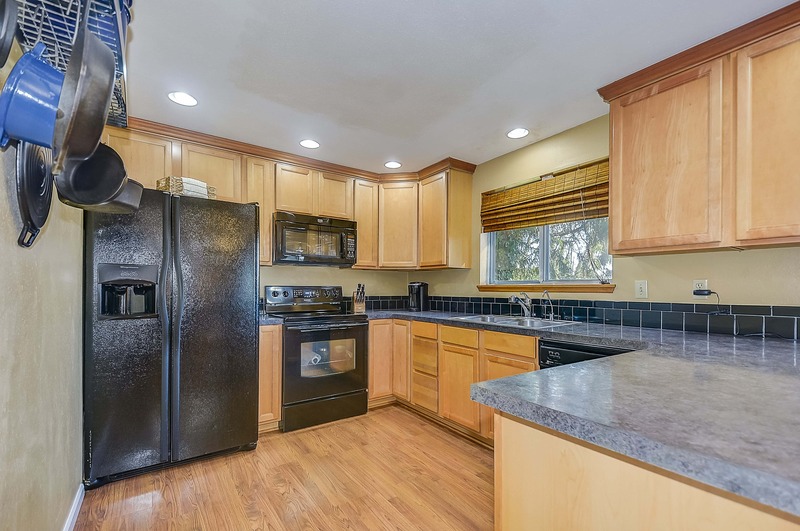 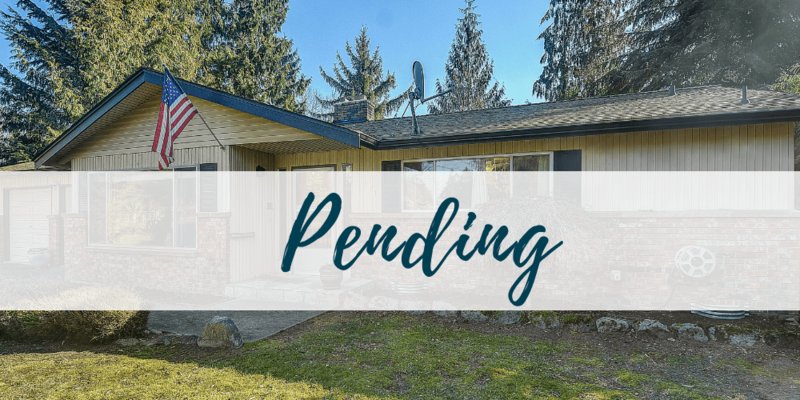 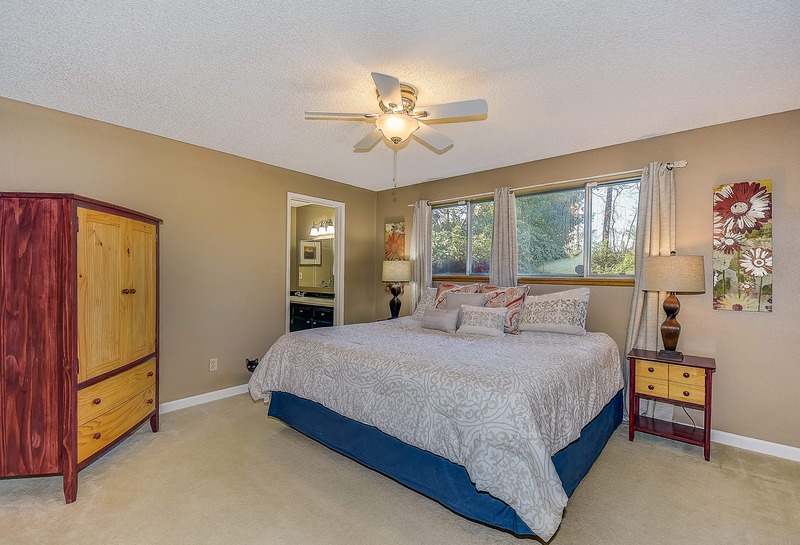 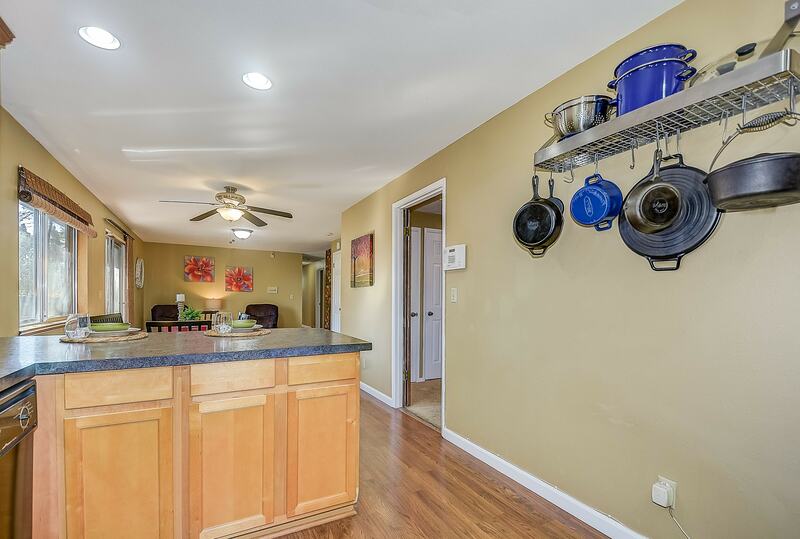 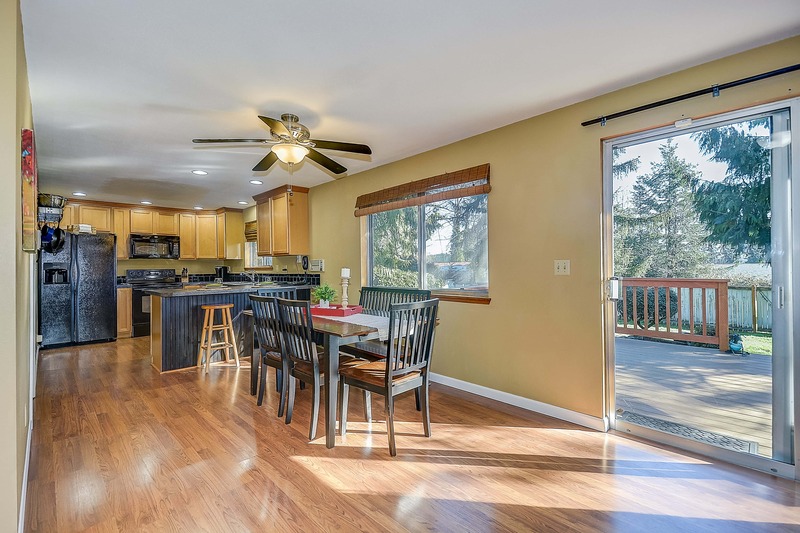 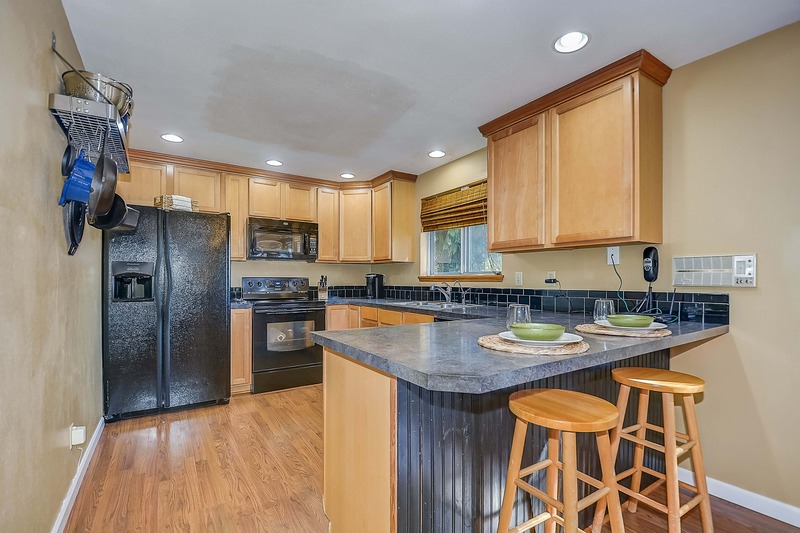 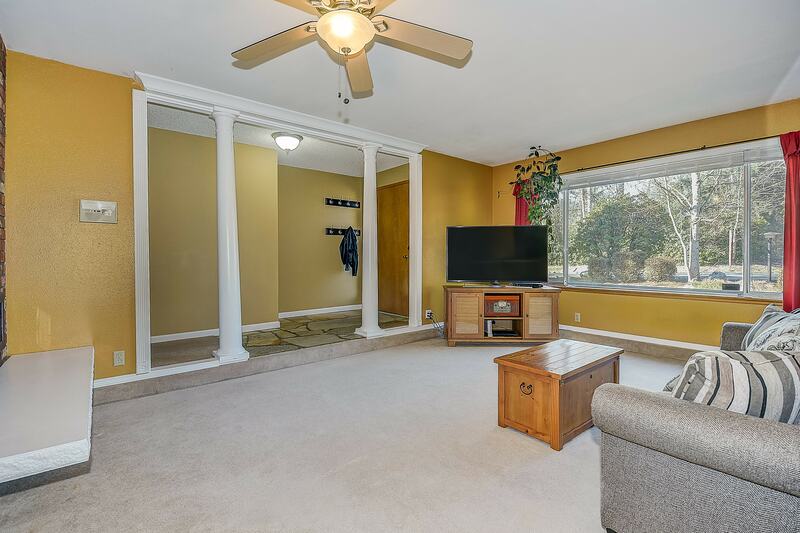 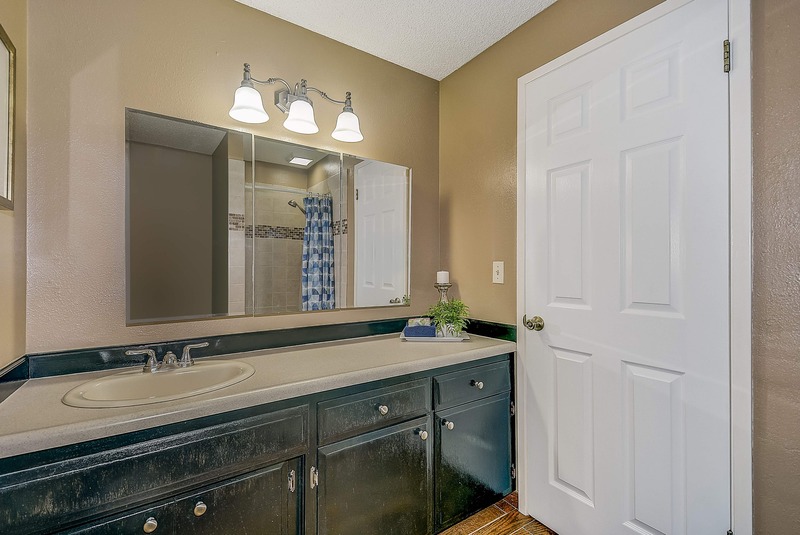 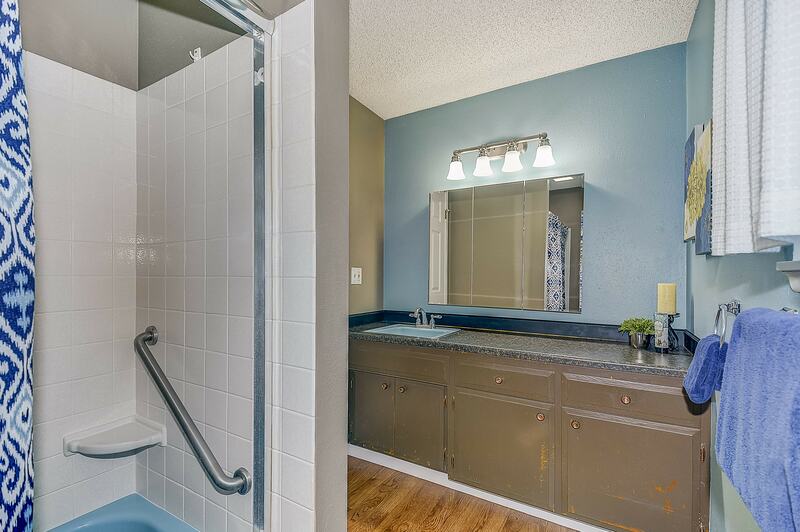 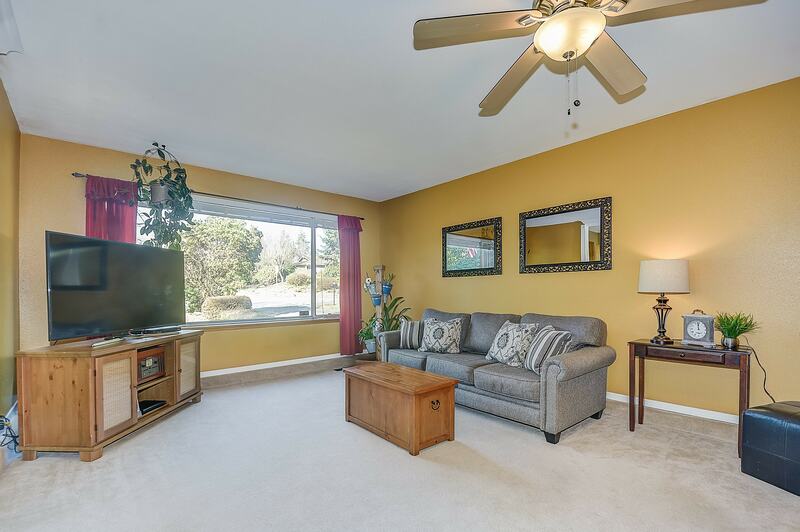 Welcome home to this cozy rambler that is just a block from Lake Meridian! 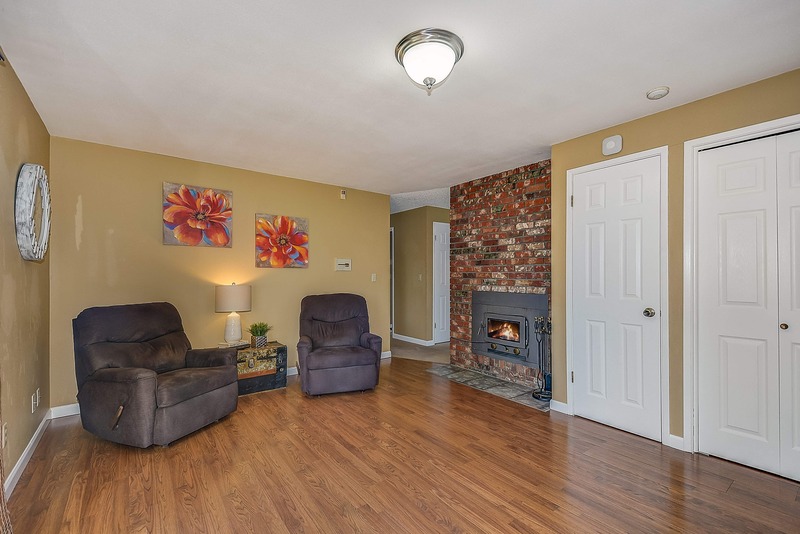 You are welcomed into the home with a large living room that features a double sided wood stove. 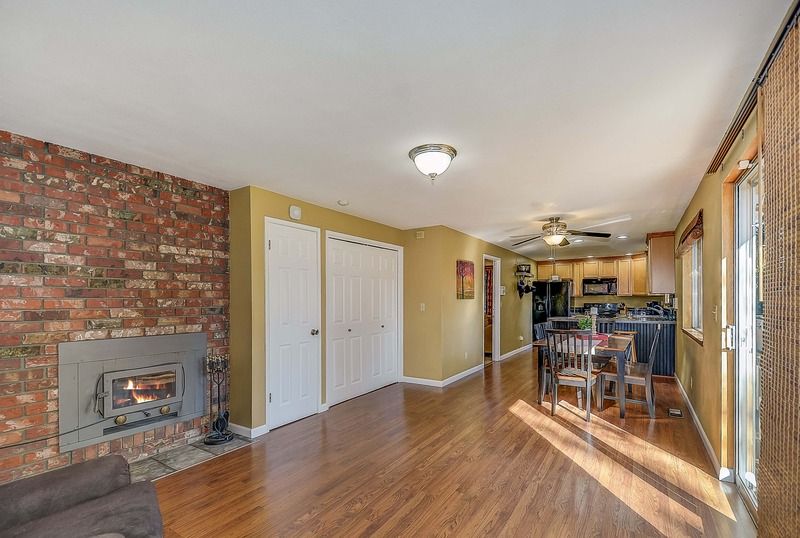 The eat –in kitchen, dining space and sitting room are on the opposite side of the living room where you can enjoy the other side of the wood stove! 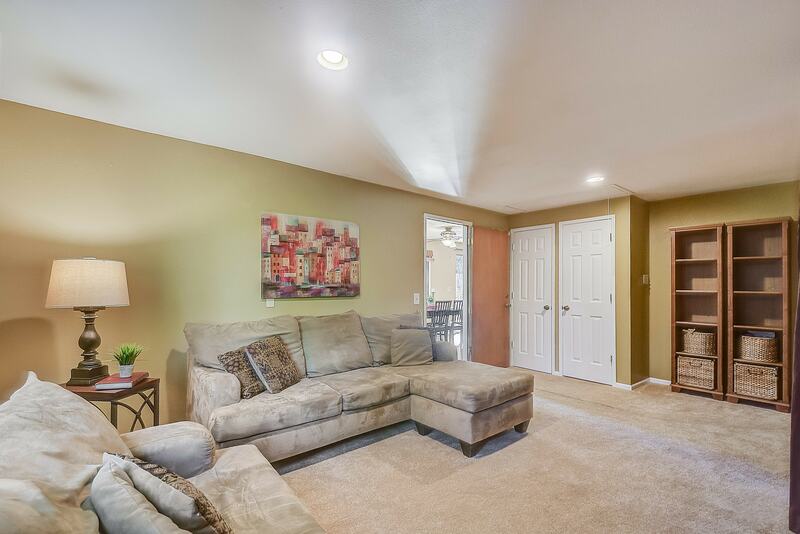 The family room is just off of the kitchen and offers a secondary living space and place to lounge. 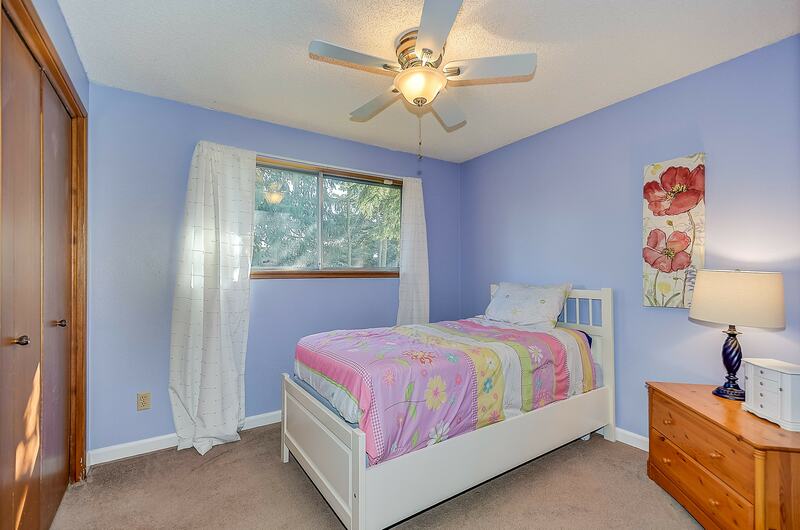 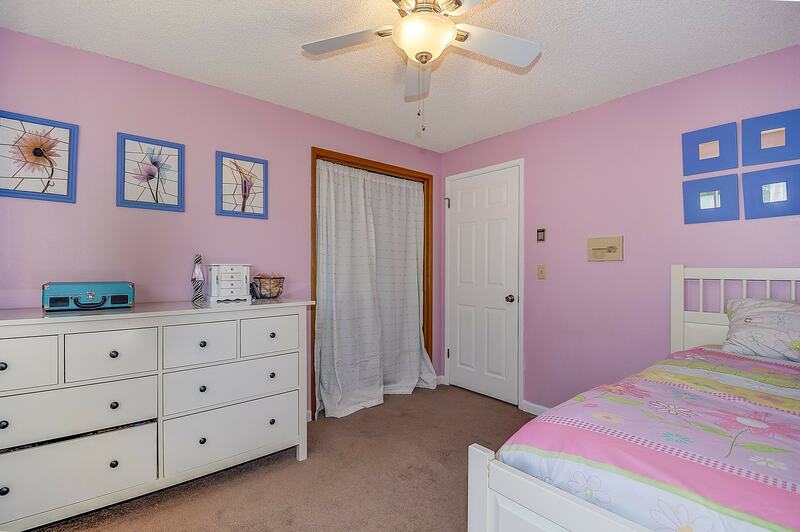 The 3 bedrooms are all down the hallway, with the master having its own bathroom. 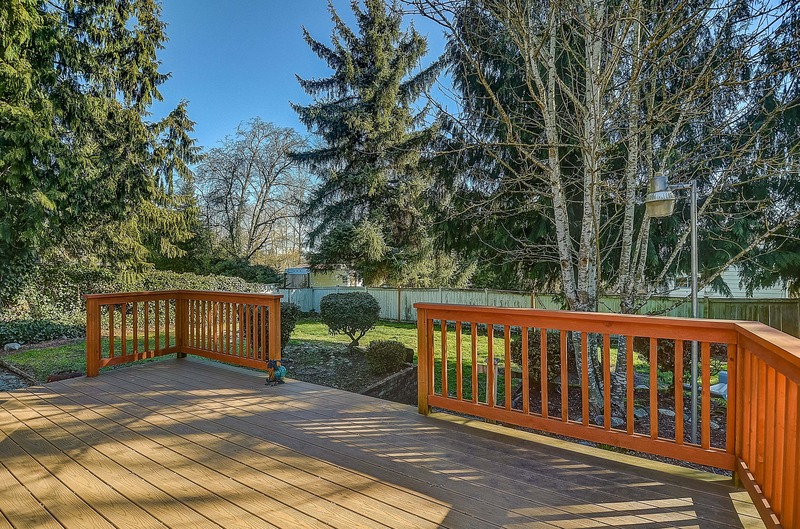 The lovely Trex deck in the backyard makes for a wonderful place to enjoy your nearly .25 acre lot!